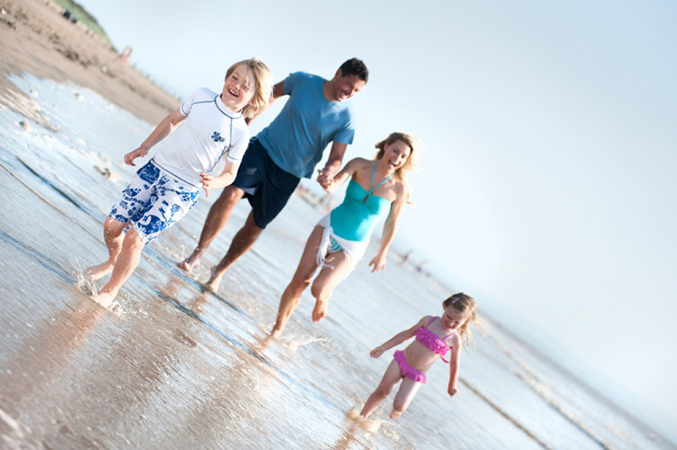 Sandy Glade is ideally situated on the coast road opposite the sand dunes and beach at Berrow and Brean. The park enjoys a wide range of superb facilities, from a playground for the children to our relaxing club house where every night you will find live entertainment. A splendid heated indoor pool, take away and bar meals, a well stocked shop and the Foxy Club, what more could you ask for to make your holiday complete. Sandy Glade offers easy access on to glorious beaches and the Brean Down peninsula, offering superb walks along spectacular cliff tops. The nearby resorts of Burnham-on-Sea and Weston-Super-Mare offer excitement for all. 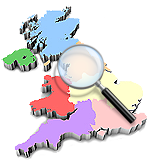 Further afield a visit to the historic Roman City of Bath is a good day out or perhaps visit the burial place of King Arthur and Guinevere at Glastonbury. Pet Friendly 2 bedroom static caravan for hire located at Sandy Glade, Brean Sands, Burnham on Sea, Somerset. BREAN CARAVAN FOR HIRE 2 BEDROOMS SLEEPS SIX ON SANDYGLADE NEAR TO BURNHAM-ON- SEA & WESTON-SUPER-MARE. 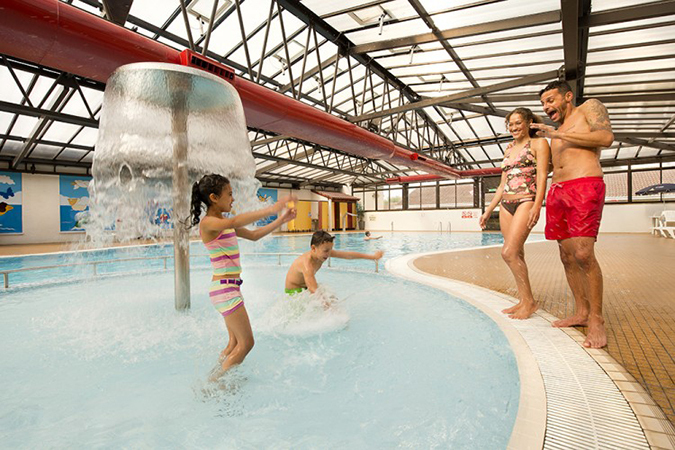 INDOOR POOL, CLUBHOUSE, KIDS ENTERTAINMENT, ARCADE, POOL TABLES, CAFE, SHOP, OUTDOOR PLAY AREAS. NEAR TO FAIR AND OVER THE ROAD FROM BEACH. Offer! Friday 26th April 2019 (3 Nights) £140	SPECIAL OFFER !!! Private 2 bedroom static caravan for hire located at John Fowler Holiday Park, Sandy Glade, Brean Sands, Burnham on Sea, Somerset. This caravan sleeps up to 6 guests. Lovely six berth centrally heated, double glazed caravan on the Sandy Glade Holiday Park in Brean, situated in a nice position convenient for clubhouse, pool, beach etc. Blue Haven is a privately owned 3 bedroomed caravan located on the Sandy Glade Holiday Park in Brean, Somerset. Located just a short walk to the on-site entertainment complex. Offer! Monday 22nd April 2019 (4 Nights) £225	INCLUDES PASSES & BEDDING !!! Private 3 bedroom static caravan for hire located at Sandy Glade, Brean Sands, Burnham on Sea, Somerset. SITE PASSES INCLUDED, ALL BED LINEN PROVIDED & BEDS WILL BE MADE UP ON YOUR ARRIVAL. Privately owned (SOME Pet Friendly with a supplement) 2 bedroom & 3 Bedroom static caravans for hire located at Sandy Glade, Brean Sands, Burnham on Sea, Somerset. Double glazed, central heated. Sleeps 4,6 or 8 guests. INCLUDES PASSES & BEDDING !! !